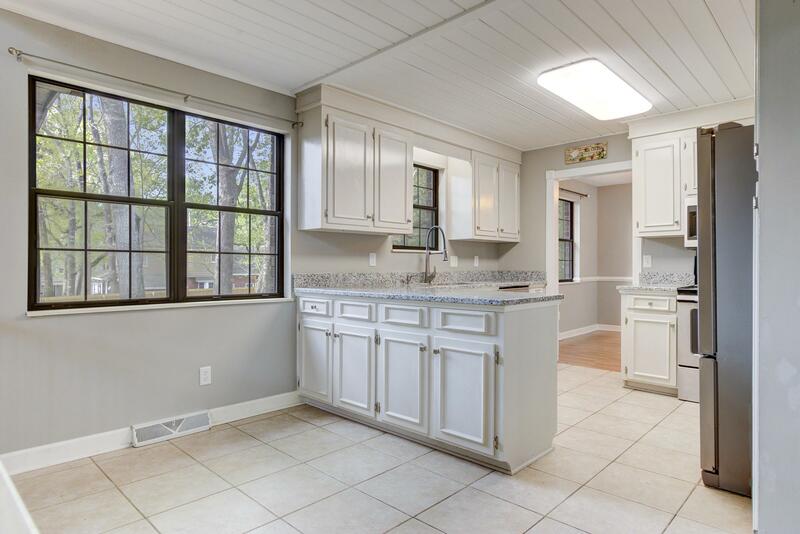 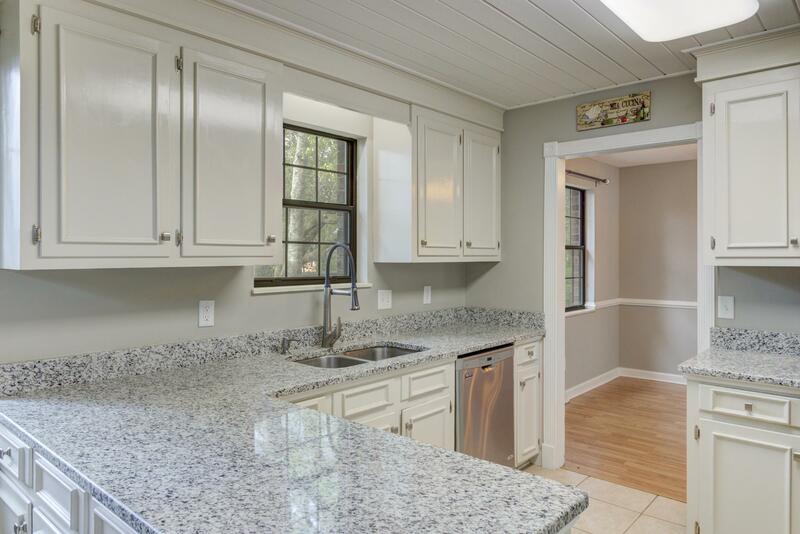 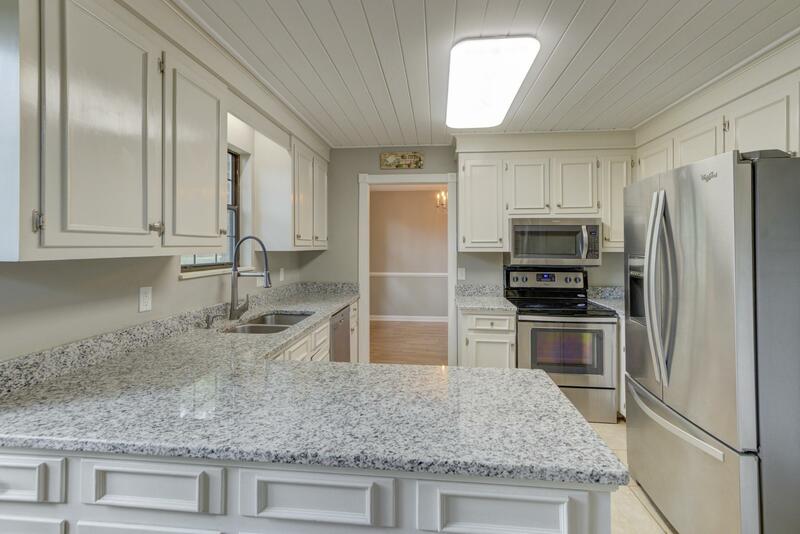 Remarks: Amazing Opportunity To Own An Updated Brick Home In The Established Newington Plantation. 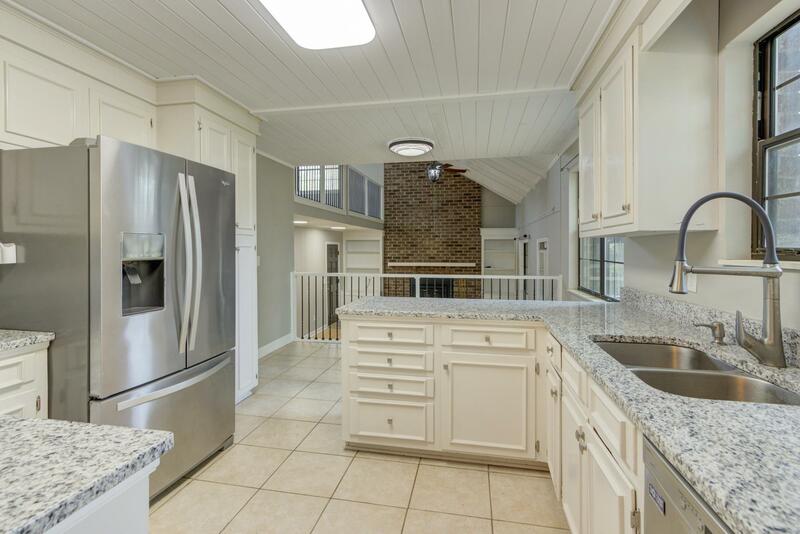 With Granite Counter Tops, Stainless Steel Appliances, And Beautiful White Shaker Style Cabinets The Kitchen Looks Over The Family Room That Has Built-ins On Either Side Of The Exposed Brick Wood-burning Fireplace. 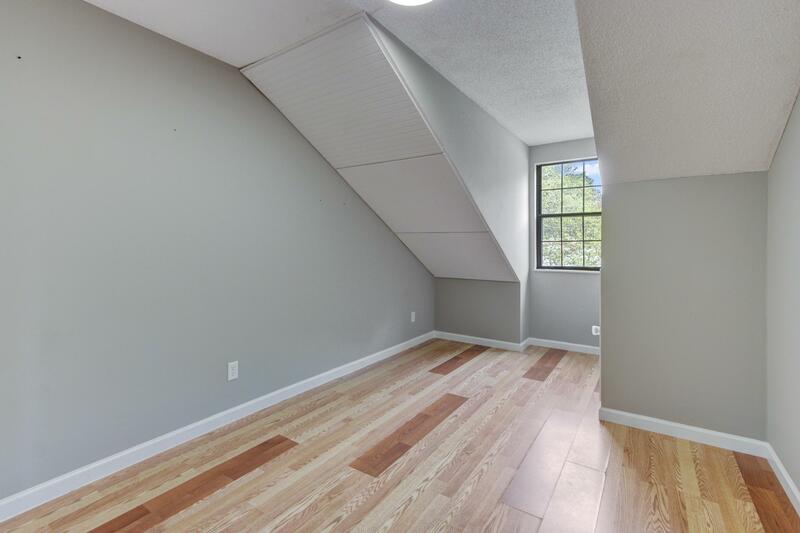 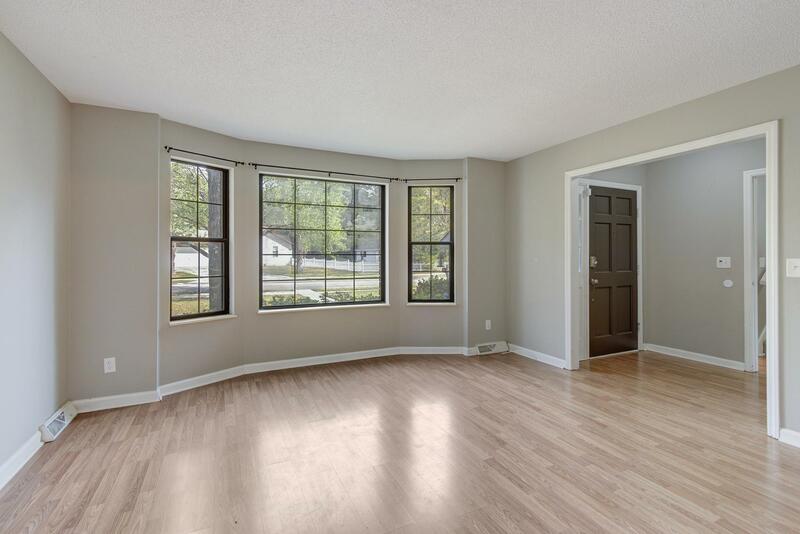 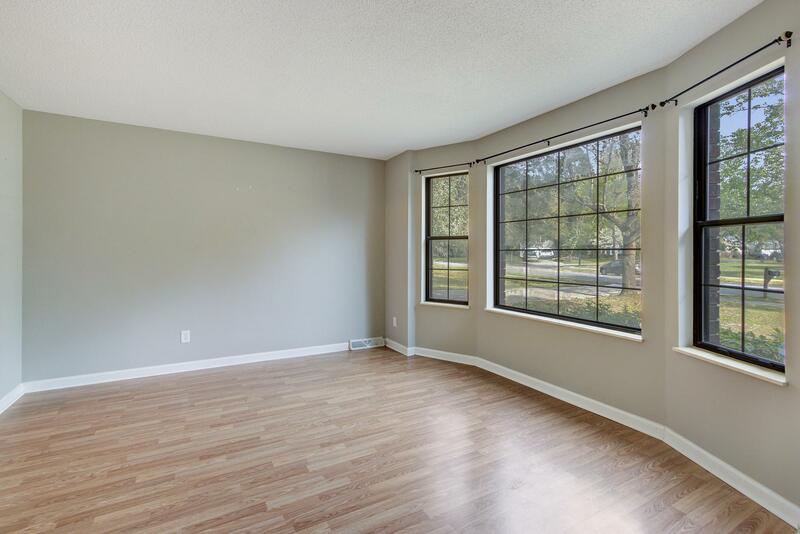 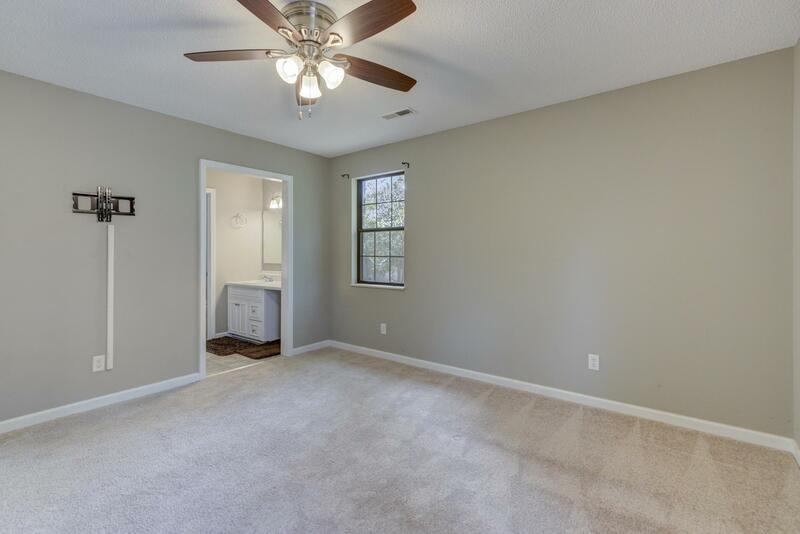 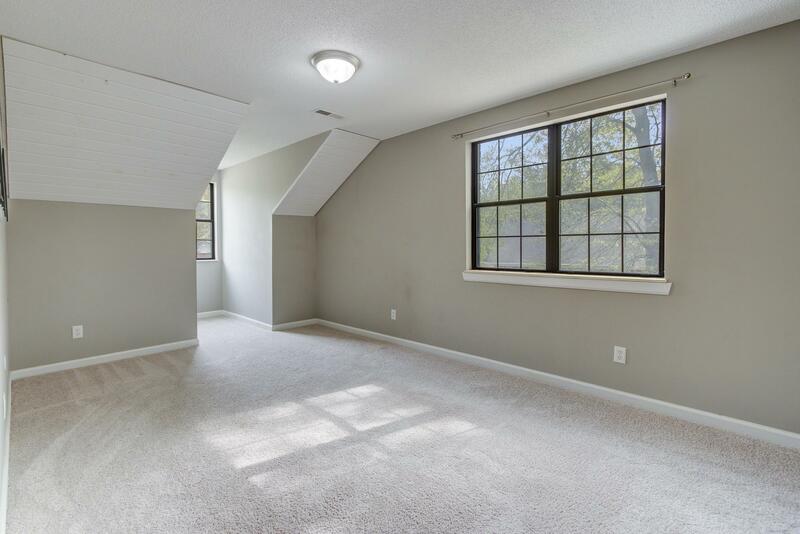 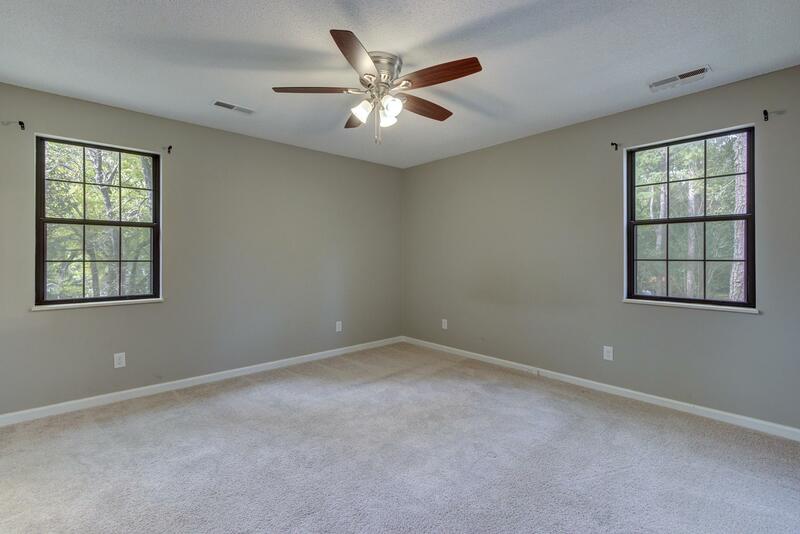 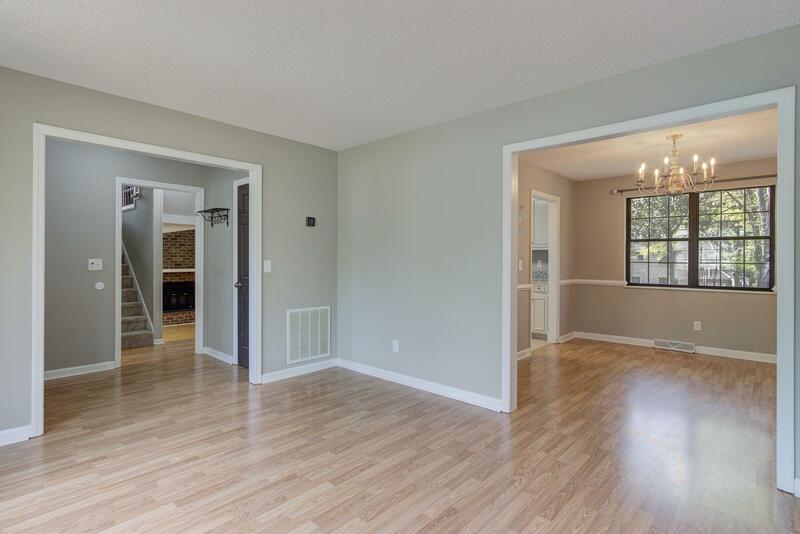 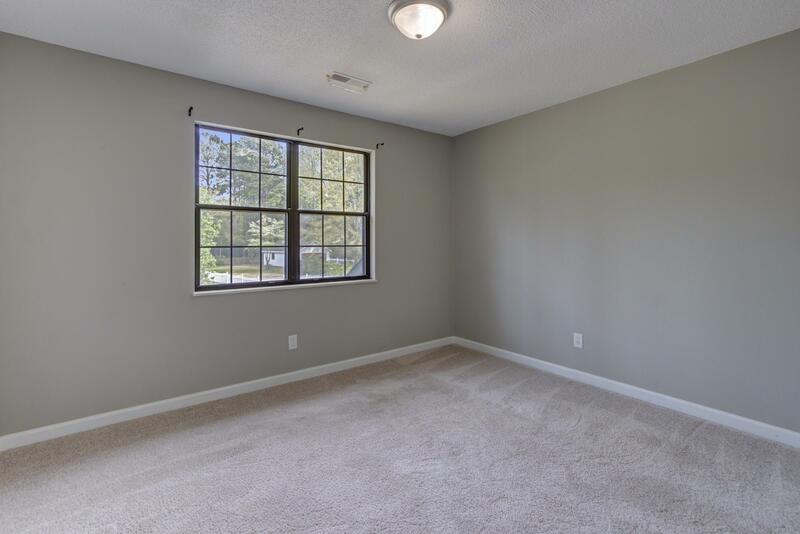 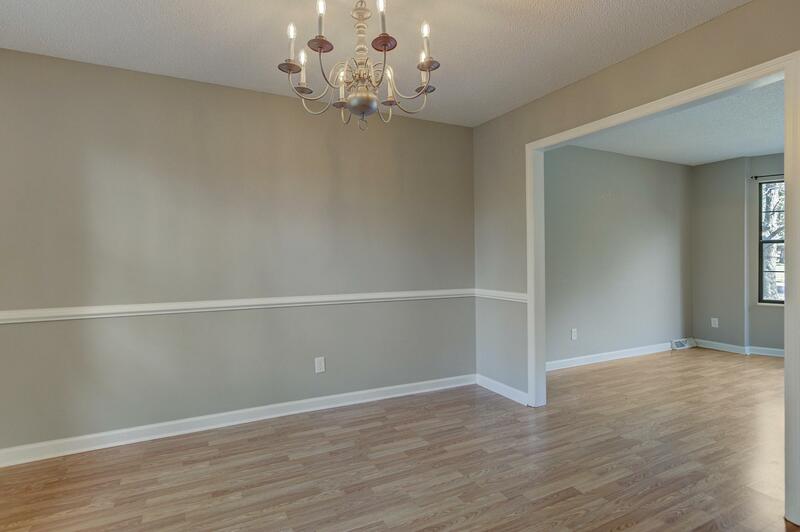 On Top Of The Three Bedrooms There Is A Separate Dining Room And Living Room And An Upstairs Loft That Offers All The Extra Space You're Looking For. 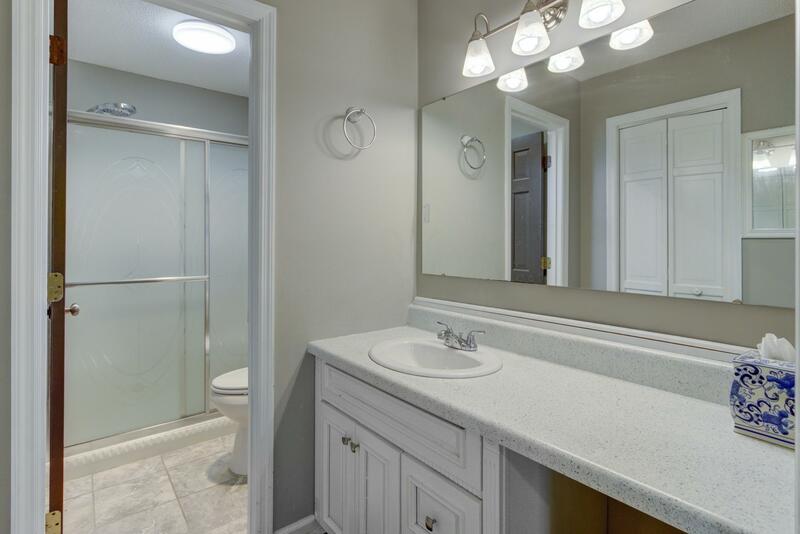 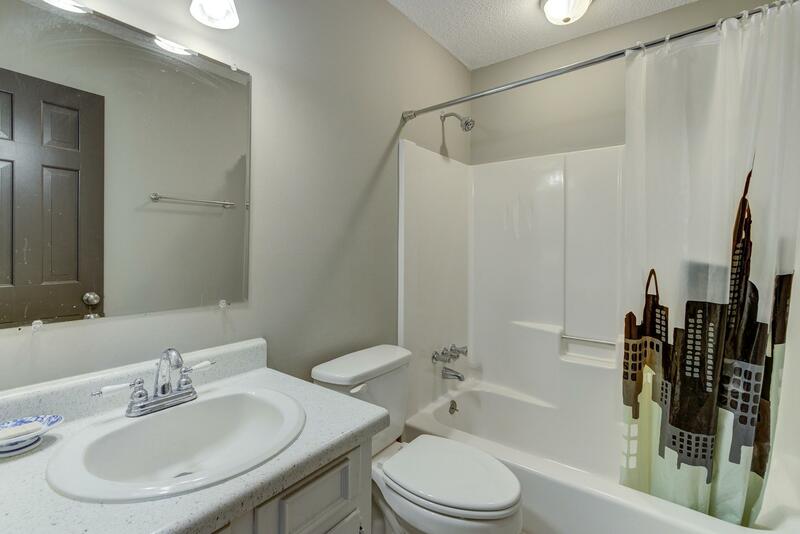 The Master Suite Includes Double Vanities, Walk-in Shower And Large Walk-in Closet. 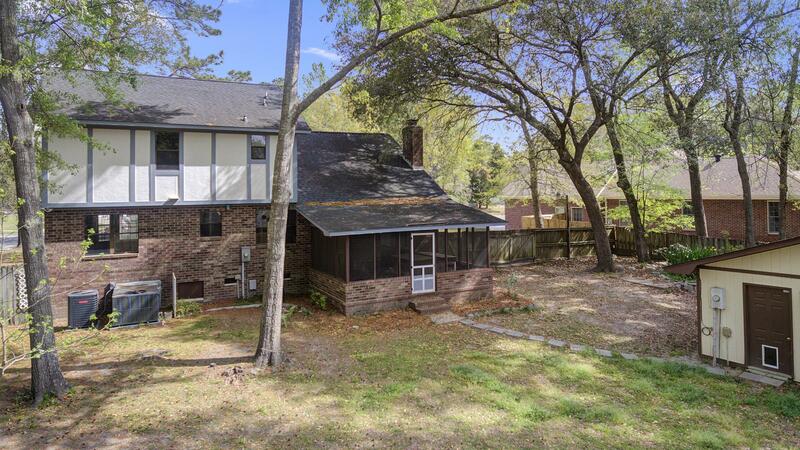 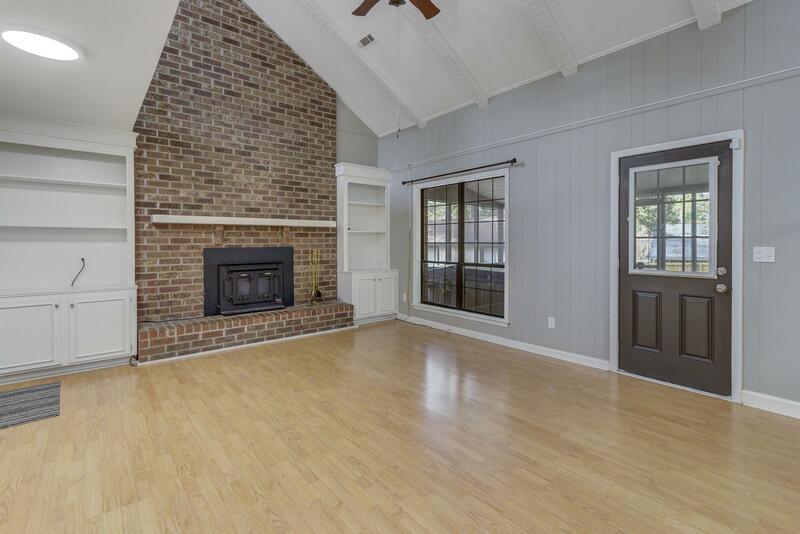 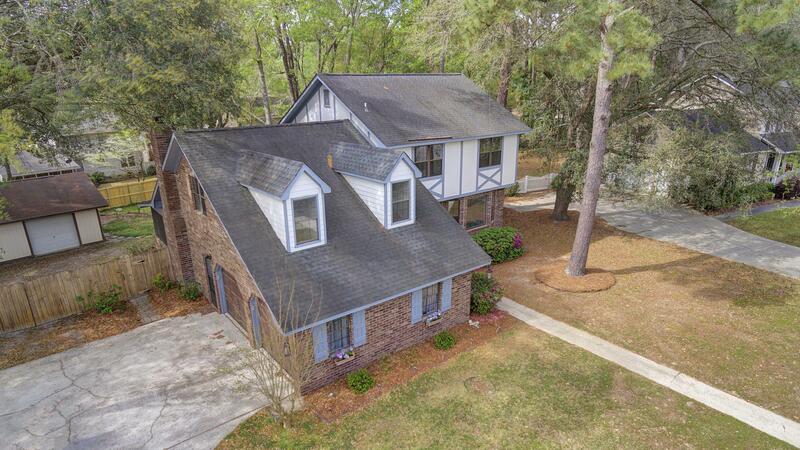 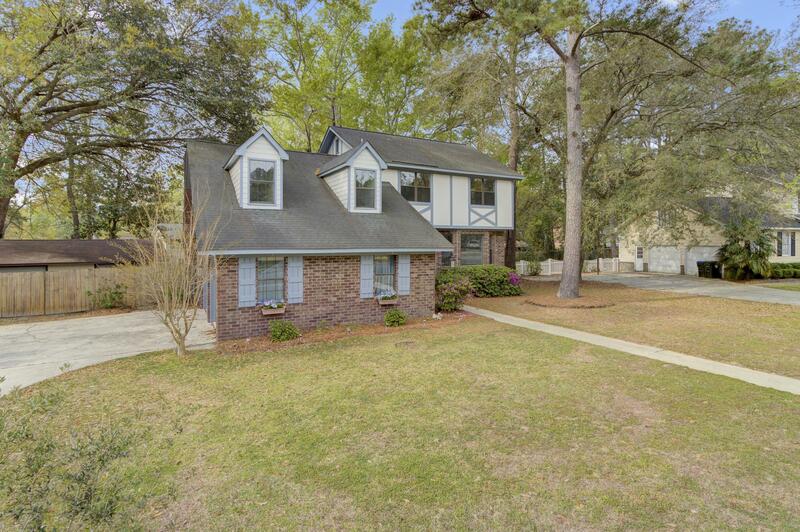 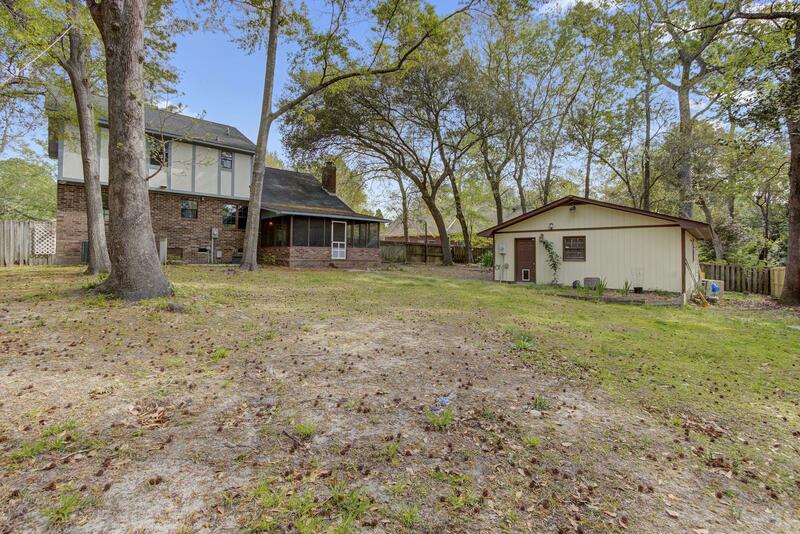 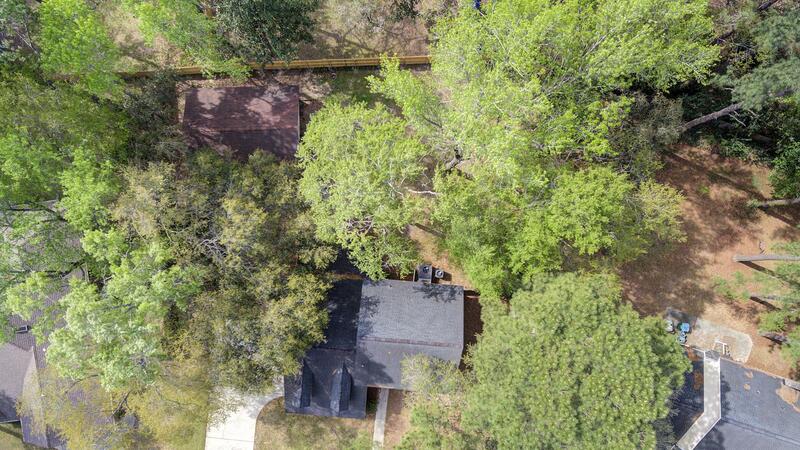 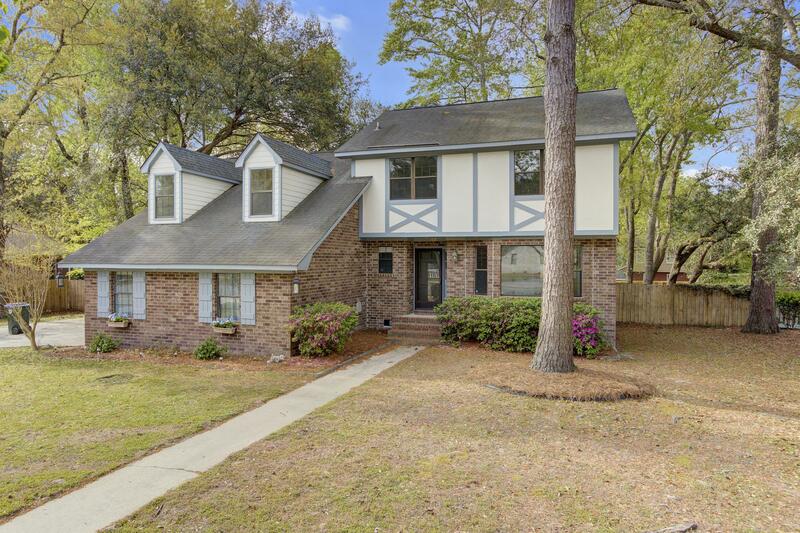 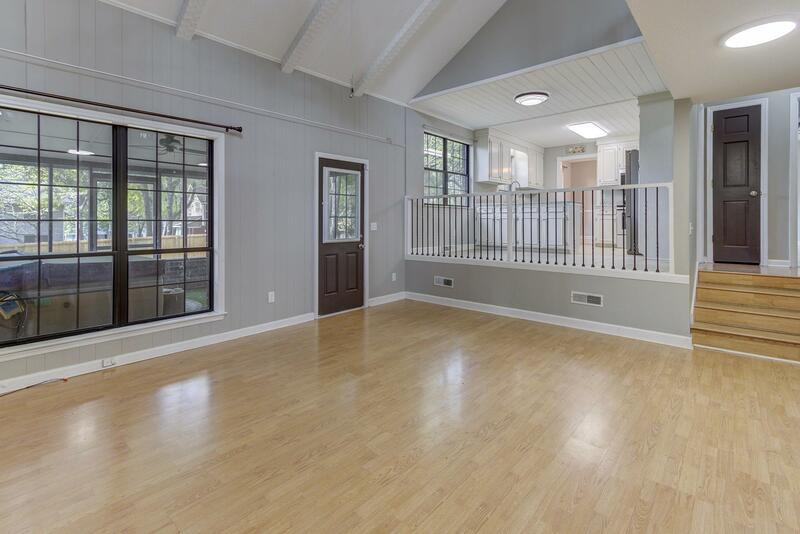 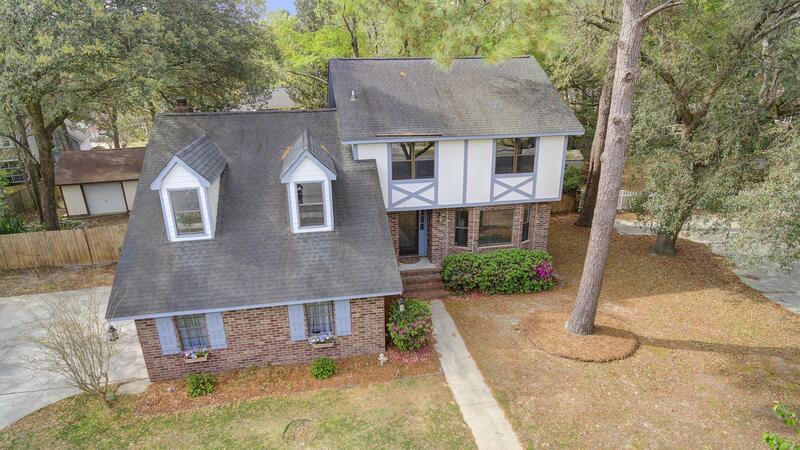 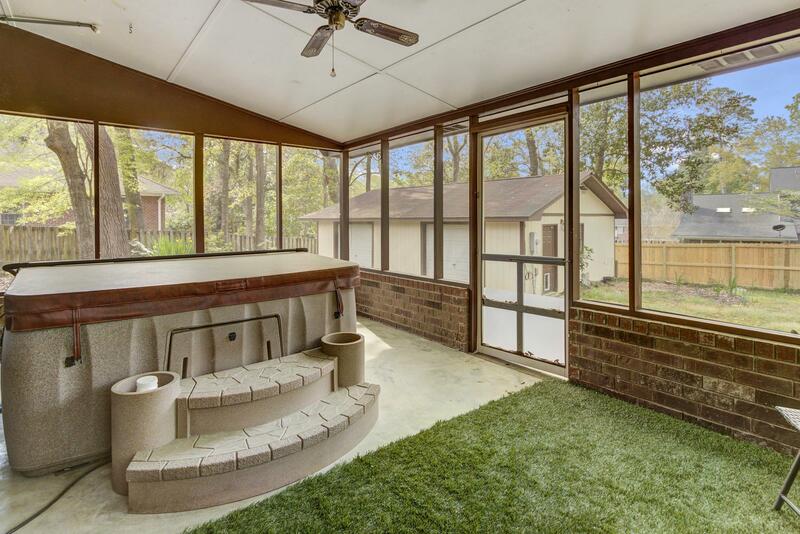 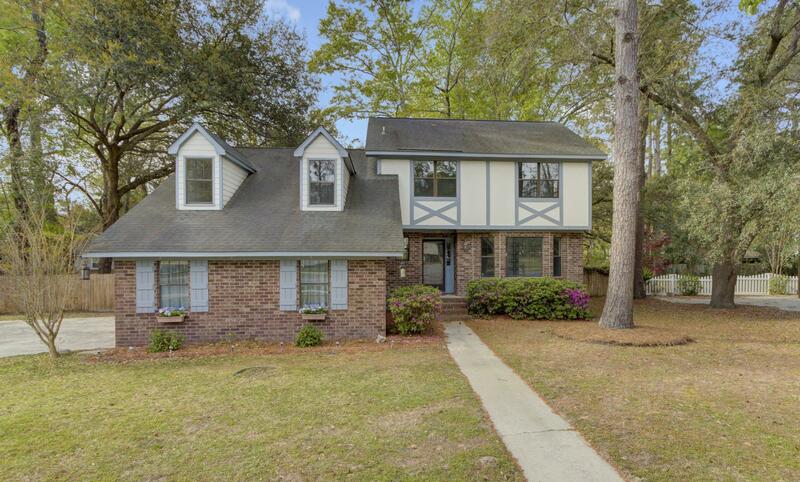 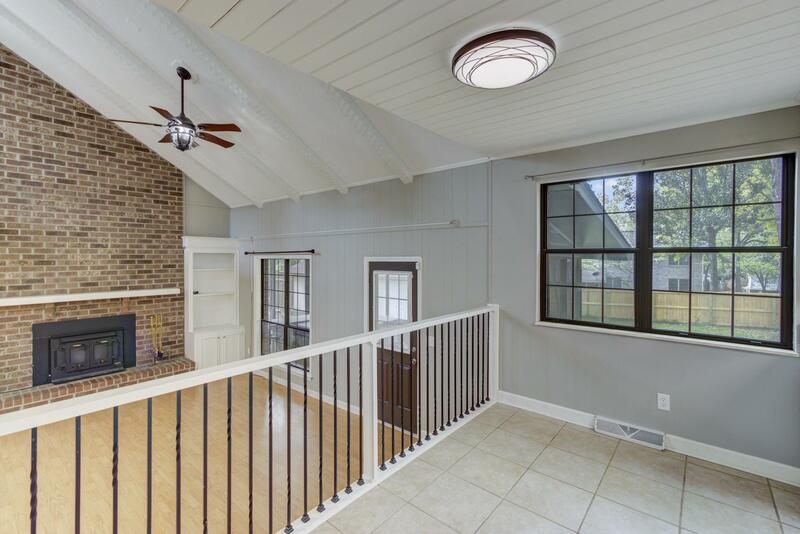 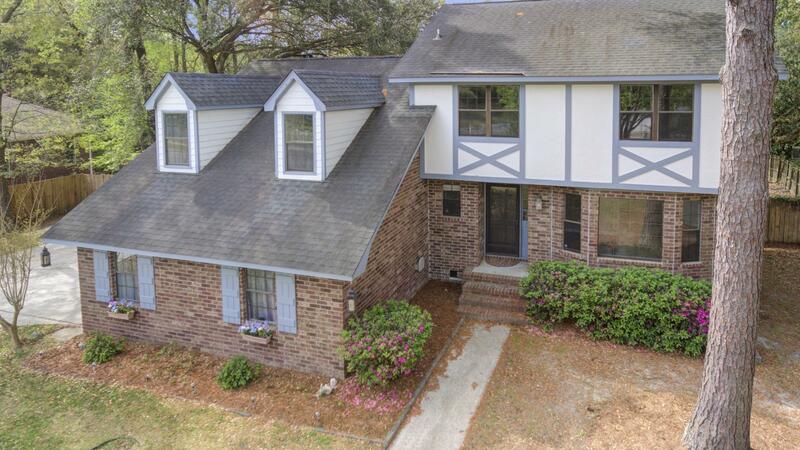 Off The Cozy Family Room There Is A Screen Porch With Views Of The Large Fenced-in Backyard. 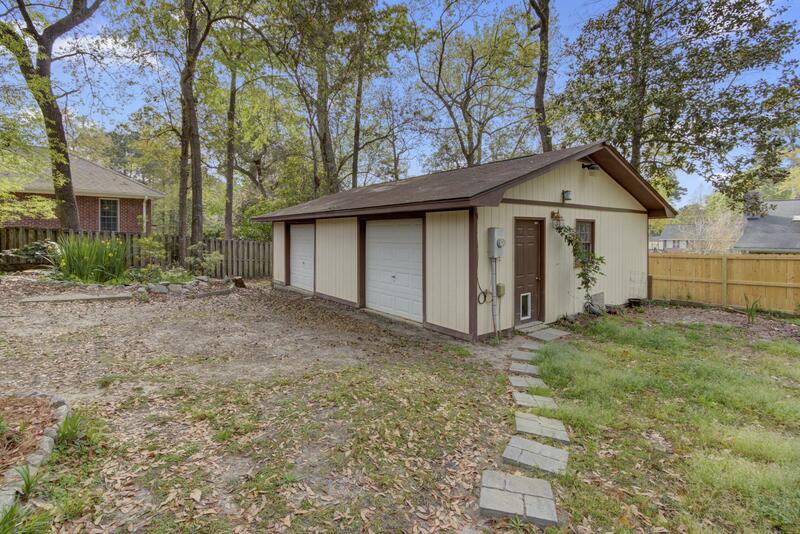 The Backyard Also Includes A 24x32 Two Car Garage With Electricity.